Lions, and tigers, and bears. Oh my! When you visit the zoo you can see every kind of animal from just about anywhere all in one day. You can bring the excitement of the zoo right into your classroom by creating a zoo-themed unit. A preschool zoo theme gives children the opportunity to learn about all the different animals from around the world. To introduce your students to the wonder and amazement of these fascinating animals, use the following articles as resources to help you create a diverse zoo unit. There are ideas that will have your students practicing their fine motor skills and using their creative and artistic expression while they participate in arts and crafts activities. Students will also be developing cognitive, critical thinking and comprehension skills while reading zoo books and participating in zoo-related lessons and activities. ddsrelate with the book. A great book for this unit is Going to the Zoo by Tom Paxton and illustrated by Karen Lee Schmidt. 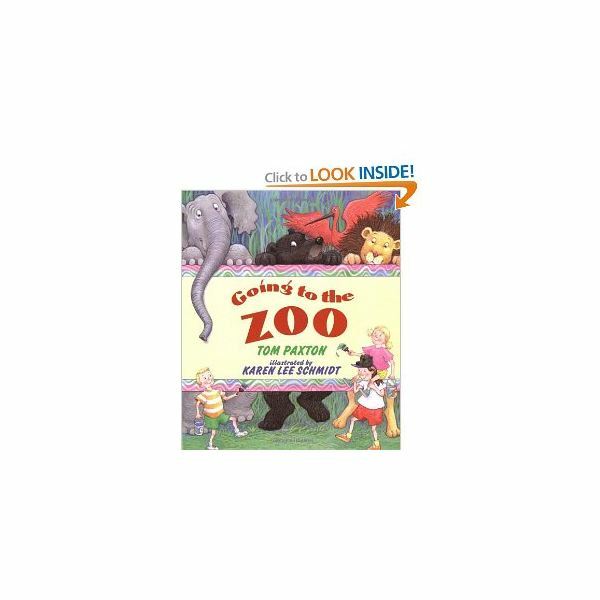 After reading this charming story to your preschoolers have them draw a picture of an animal that they would find at a zoo, and then gather all of the students drawings and make a "Going to the Zoo" class book. This is a fun and simple way to introduce your students to the theme, and they can read the book that they created all year-long. In the following lessons students will be working on their fine motor skills, as well as their reading, comprehension and listening skills.Besides learning about specific animals, they will acquaint themselves with what a habitat is, how animals hibernate and which animals are mammals. When you provide children with interactive activities, it will allow them to become actively engaged. They will have the opportunity to move about while learning. In the articles below you will find activities such as how to make a monkey sock-puppet and a T is for Tiger book and how to create an elephant out of shapes. These activities cover areas of literacy and comprehension, fine motor and art skills with the emphasis of creativity and socialization skills. Use these activities below to enhance or supplement your unit. To promote creative expression in your students provide them with a variety of crafts that involve cutting, gluing, tearing, painting and drawing. Give students a variety of supplies to work with and let their imaginations run wild. Take a walk on the wild (and messy) side and have them create a finger painting of their favorite zoo animal. You can get crafty and have students add glitter, buttons, cotton balls, etc., to make their animal really stand out. Stand Up Tall With This Preschool Giraffe Craft! Take a field trip to the zoo! Instead of bringing the excitement of the zoo to your classroom, bring your students right to the place where all the animals are just waiting to be seen. A field trip to the zoo can expose your students to a variety of new animals and their habitat. Children will be able to make the connection of the animals they learned about with the real ones. This will make it easier for little ones to identify the animals by their names. In addition to a field trip plan a zoo-themed party! A great way to wrap up this month-long unit is to have a party to celebrate all that your students have learned. Playing games is a fantastic way to get your preschoolers up, moving and having fun. It's also does a great job of reinforcing what they are learning. Play games like animal "Memory Match" or "Monkey See, Monkey Do" where the children will use their memory and listening skills. Another fun idea is to have the students create their own zoo animal game. 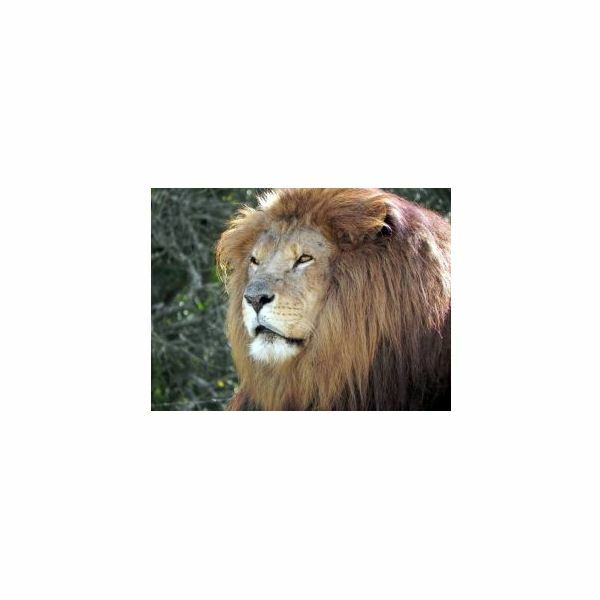 Just print out pictures of popular animals and where they would live, and have the students place the animal in the proper corresponding home. Utilize this guide to create the perfect unit for your preschool class. Do you have any suggestions or ideas for this theme that you would like to share? Please feel free to comment in the section below; we would love to hear from you. Image: http://www.sxc.hu/photo/1364549 by: Malko, is under the royalty free license.